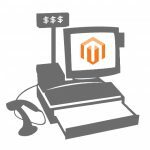 Why should you create the most convenient payment system for your website? If you have one, you can offer the best method for exchanging real money securely to make your customers trust you and buy products online. Nowadays, there is a wide range of payment methods such as Payment Wall, Debit card, etc but some of the most popular ones may be Stripe & Paypal. Both of them perform perfectly on your website regarding the payment function. 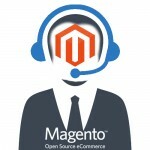 However, in this blog, we will discuss the strength of our Magento 2 Stripe Payment Pro why it is easy to install, to use and more flexible than Paypal. Landofcoder did lots of studies from the expected customers to understand their real needs to provide the best payment method for them. 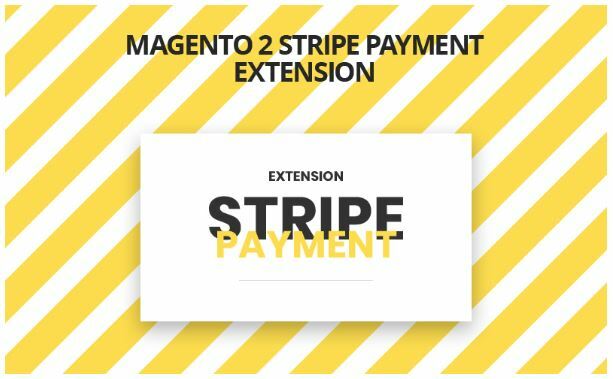 Finally, Magento 2 Stripe Payment Pro released to meet all requirements, which is PCI compliant payments system and will work in Live and in Debugging mode. With this extension, you can increase sales considerably by letting customers pay by different cards which it supports. Moreover, customers can take some actions namely delete or add a card or even save the card for the next purchasing, which brings lots of benefit for their later transaction. Easily set payment action to decide whether to capture the payment immediately after placing an order or after invoice generation. 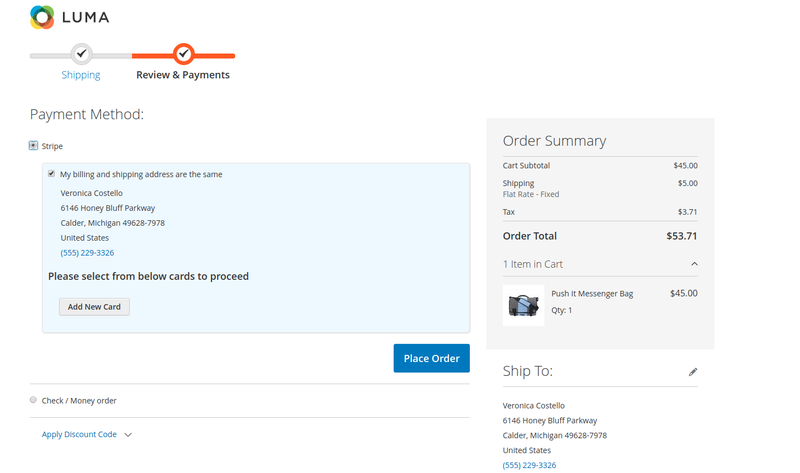 Added cards and payment methods and specific images are visible on the checkout page. The customer can delete the cards and add a new one to the checkout page. Stripe including many useful payment functions that it supports for many kinds of cards namely American Express, Visa, Mastercard, Discover, etc. You can provide convenient opportunities for different customers to purchase your products in any countries and anytime they want. Stripe has a strength that integrates the function of getting payments using Alipay payments for customers. With the function of perfect performance in mobile app and its wide scale, you can provide customers lot of payment options. Moreover, customers can save Alipay account for making future payments. Customers can save the time of shopping due to the function of saving the card for future payment, supported by Magento 2 Stripe Payment Pro. For the next time, they can use a saved card to purchase any items without registering again. Another attractive strength is that they can get more reward points when using a saved card. 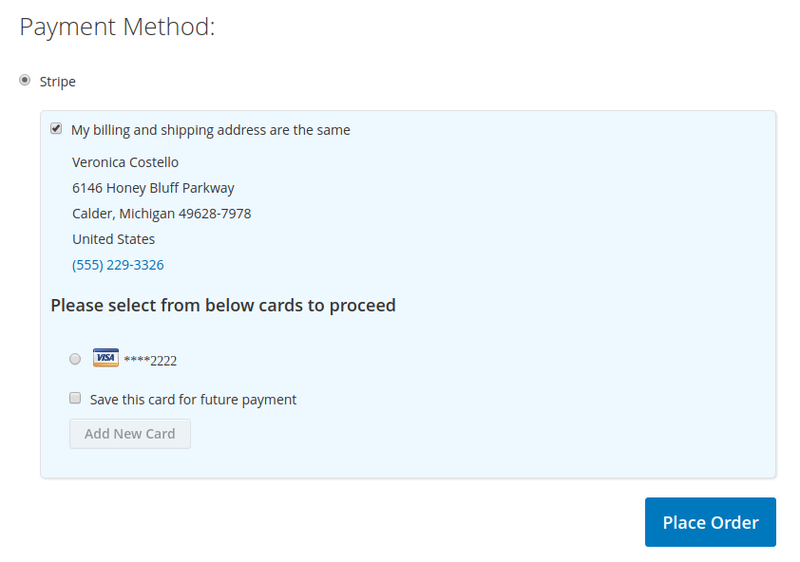 Customers can have an overview and clear management in the “Saved Cards” field. 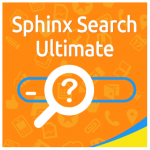 They can see the list of saved cards, search for any cards they want and even they can delete any saved cards. In the checkout page, a customer can choose any payment method they want and also they can choose to delete the previous card or add the new one to finish to check out. 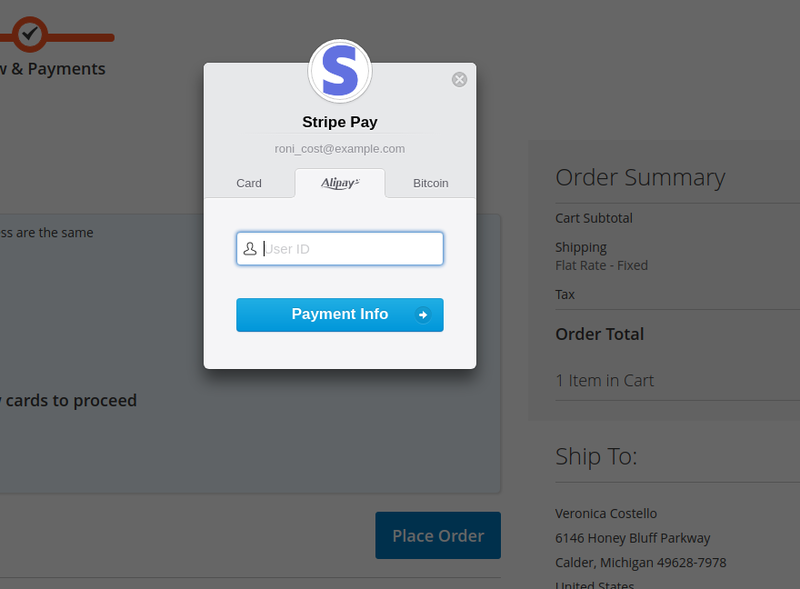 Refunding with Stripe payment becomes easier. You can ensure customers to get money back in time, which avoids causing customer’s dissatisfaction turning into a crisis. All the cards will be managed carefully with detailed information namely customer’s name, stripe customer ID, Brand & type of Card, Time to Create and Time is updated. From that management, you can easily keep track of every card’s actions in your store. The security of all payments will be kept in the stripe serve. Whenever customers make the payment, the information will automatically come to the stripe serve. Hence it is more secure and saves merchant work. In the checkout page, you and customer can view, control and even check many aspects before completing purchasing such as: checking payment method, order summary and clear address field. There are lots of fields that you have to control and also configure if necessary. 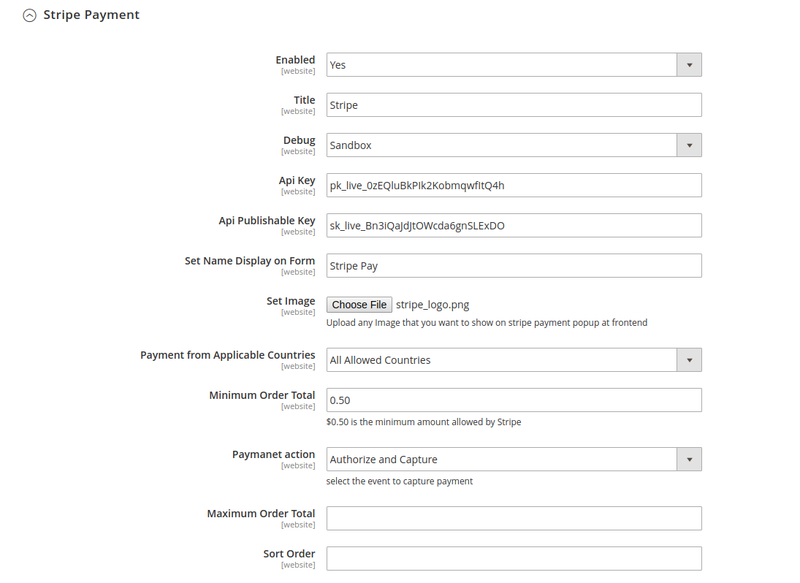 It becomes easier for you when implement that works in Stripe Payment Pro’s backend. It’s definitely much time-saving to set for all aspects in one backend.